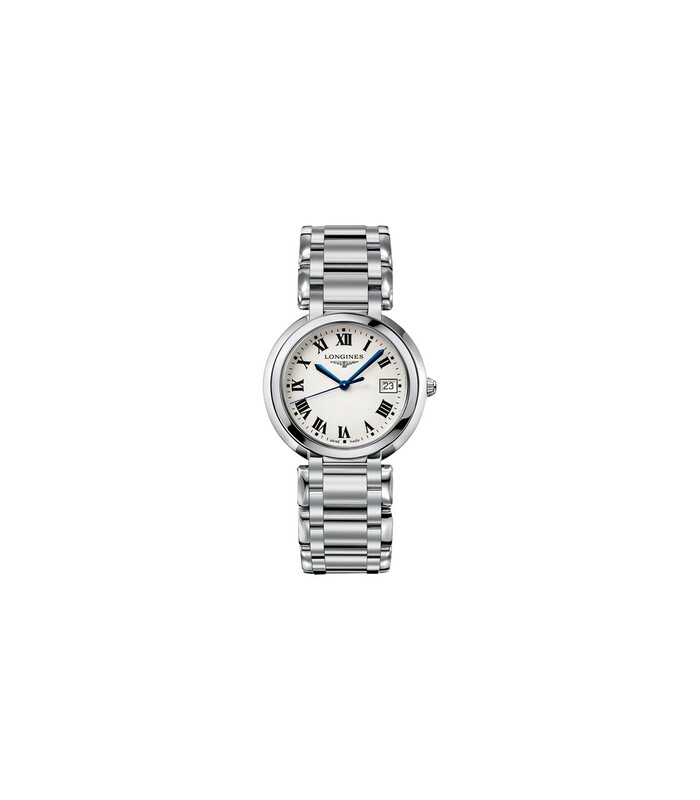 This PrimaLuna watch from Longines comes with a rounded and delicate face in silver colour, with window date at 3 and roman numbers. 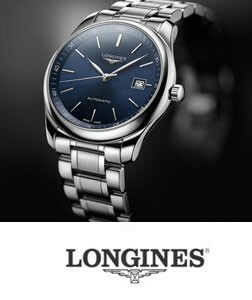 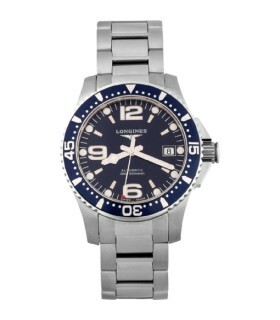 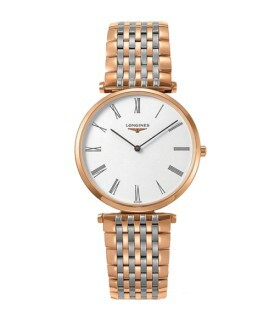 This Longines timepiece is 30m water resistant and has stainless steel bracelet with butterfly clasp. 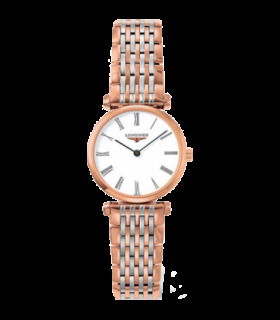 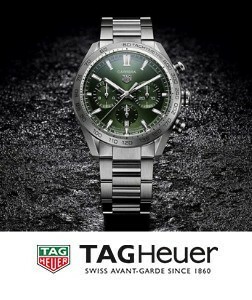 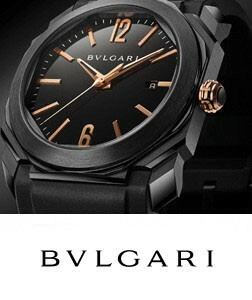 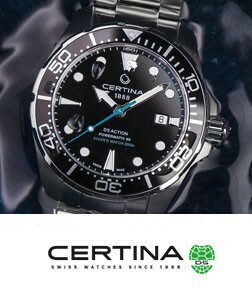 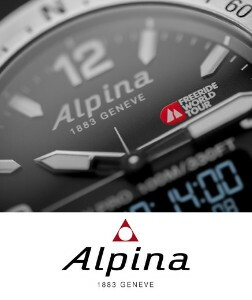 Quartz Swiss Movement with 2 year manufacture's warranty.